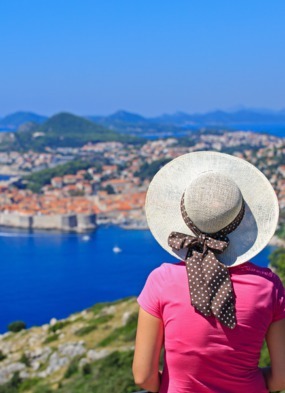 Travelling on your own can be a great luxury or a huge trial - or indeed both. It is not unusual to find yourself, through choice or necessity, heading forth to the airport unaccompanied, to embark upon a solo adventure. We have spent much time researching the needs of our single travellers, taking time through focus groups, questionnaires and private conversations to identify ways in which we can improve upon their experience. 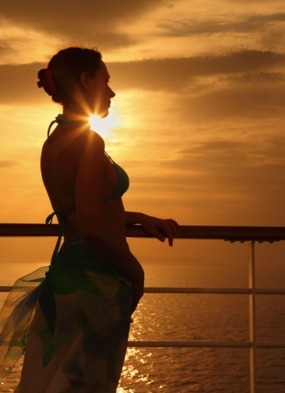 A cruise is a good choice if you are travelling alone, for many reasons. You can expect a friendly and welcoming environment with special arrangements specifically for solo travellers such as dedicated cocktail parties, hosted dinner tables and dancing partners. And within the normal course of the cruise, there are lots of opportunities to be sociable, with classes, seminars and shore excursions. Many of our solos rejoice in having the freedom to spend time alone, and the opportunity to pick and choose which organised activity might be of interest. They embrace the luxury of being able to please themselves and not take someone else's preference into account, and enjoy the excellent dining, with no requirement to take a table for one. They cite the safety and security in bars and restaurants as a major plus when picking a cruise over a land-based holiday. 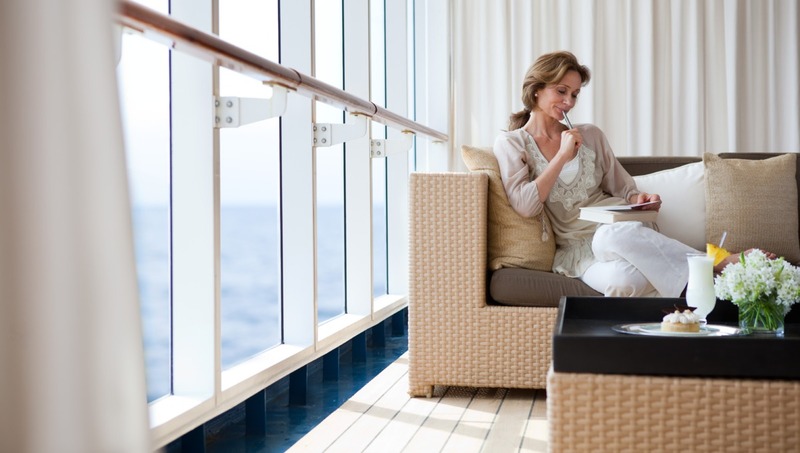 When it comes to choosing the perfect cruise for single travellers, we have many options to recommend. 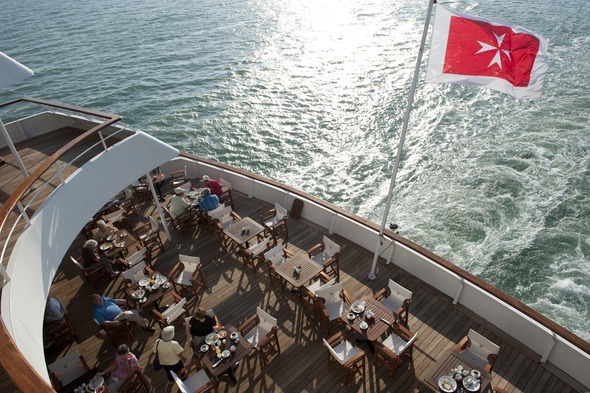 Many like the sociability of a trip with a lot of organised time on board and ashore. A river cruise can fit the bill perfectly, and many companies offer no single supplement options for early bookers. Likewise a programme with included shore excursions, especially if you have a special interest such as classical history, art or architecture, is great for finding kindred spirits - Voyages to Antiquity is an ideal choice, and offers good single pricing. Many solos love ships where drinks are all included, giving them the opportunity to stop and socialise without obligation, and avoid the embarrassment of buying two drinks to your companions' one. Others have a particular preference for open seating dining, with the Maitre d' finding them interesting dining partners each evening, or for fixed seating where you can take the time to get to know the others at your table. We like to recommend lines where single travellers are embraced through the on board programme, with welcoming pricing to match. 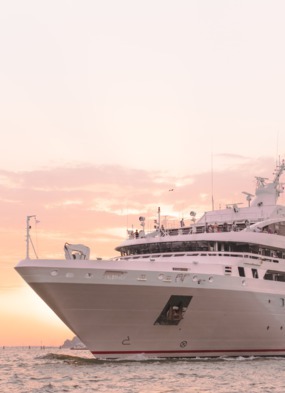 One of our favourites is Crystal Cruises, with single supplements from just 10%, or if you prefer a more homely, and close to home, option, Fred. 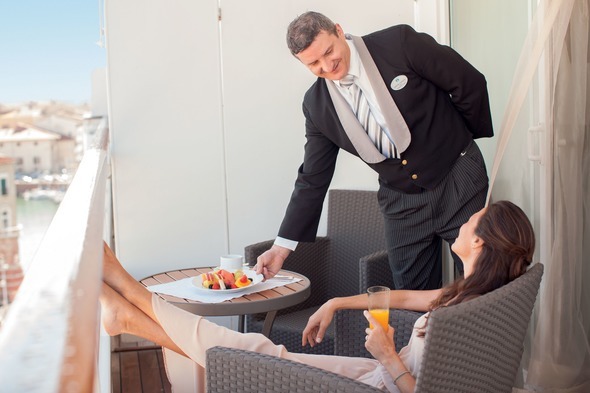 Olsen is a great choice: departing from a UK port allows you to bypass the stress of navigating through busy airports with nobody to look after your trolley while you nip to the loo, or help you heave your case off the carousel. Register with us as a solo traveller, and you can be sure you will be first to hear of special pricing or great opportunities. You can rest assured that we will be lobbying the cruise lines to look after your interests, and constantly seeking out ways to make your journey easier. We already have a great choice of services to help you avoid some of the hassles and worries of travelling alone, such as sending your luggage ahead, arranging for someone to meet and help you through the airport, or pre-booking taxis, tours and hotel stays to make you feel safe and secure. 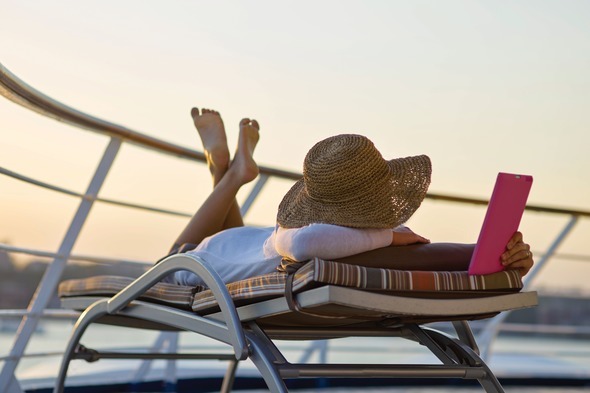 Cruising: The best type of holiday for a solo traveller?